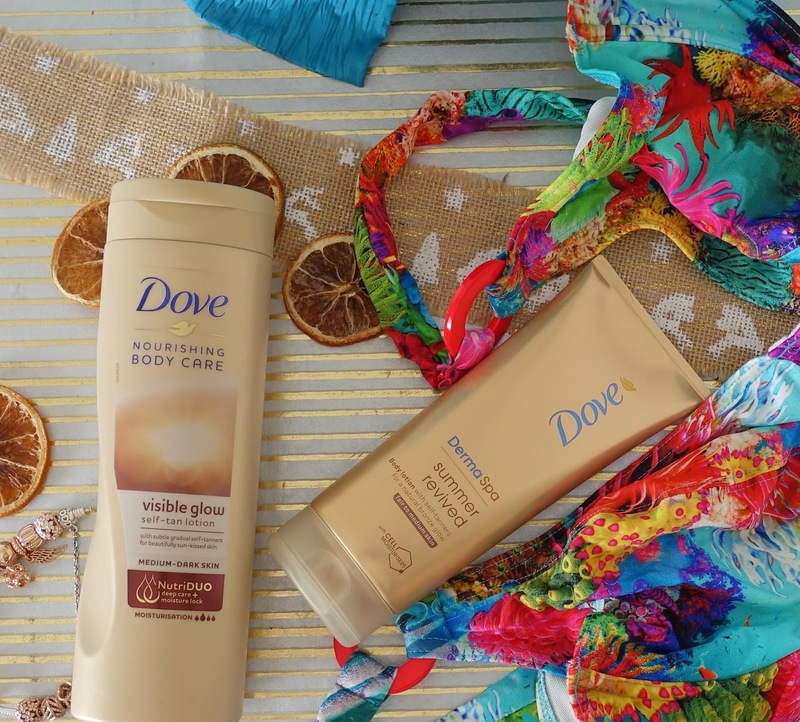 The no-smell gradual tan wonder from Dove | Is This Mutton? It's summer, girls, and time to get our legs out. Fortunately the world of faux tan has moved on a bit since my first encounter in the 1970s, when a friend of mine showed me her fake tan. Reader, she was as orange as an Oompa Loompa. Fake tan products first started appearing in the 60s when Coppertone launched the first products after German scientists discovered that the ingredient DHA could turn skins brown. Although package holidays started taking off in the 60s, it wasn't until the 70s that tanning became an obsession. At my school it was traditional after the holidays to hold out your arm for tan comparisons. In those days we didn't know much about the dangers of the sun. Children would frolic on the beach all day virtually unprotected. Adverts showed people who were very bronzed. I would spend all day on Plymouth Hoe wearing nothing more than a bikini and baby oil. During the 80s and 90s, sunbed salons popped up everywhere including gyms, and this was the easiest way to get a natural looking tan. In 2010, Nicola Roberts from Girls Aloud was one of the campaigners who brought an end to the under-18s using sunbeds. Fake tan then became very popular. At last, here was a way to get the glow without any danger. But fake tans also have their drawbacks. The dreadful biscuity smell, a by-product of DHA, which seems worse to some people than others. The danger of streaks, because often you're applying a white product and can't see where it's going. Unevenness, because areas like your ankles and knees are drier and "grab" the product. The risk of staining towels, clothes and bedding. Gradual tans came out fairly recently and come in various forms: drops that you add to a moisturiser, in-shower products and body lotions that give you a gradual tan. I was given the opportunity to try Dove's DermaSpa body lotion with self-tanners and Visible Glow products. 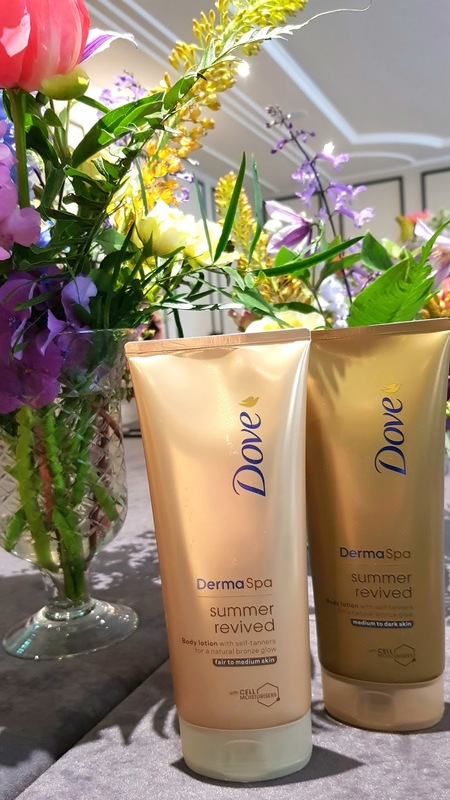 Meeting other bloggers at a wonderful Dove #SummerRevived event, we were all excited about the products and happily using them. It's fair to say Dove have rewritten the rules on fake tanning. The DermaSpa range is Dove's premium brand but nonetheless very affordable. Owned by Unilever, Dove have the resources to develop world beating products and bring them to the market at reasonable prices. The Summer Revived body lotion with self-tanners comes in two variants, one for fair to medium skin and the other for medium to dark skin. You can use them on the face, which I have been doing; because these products contain a patented ingredient called "Cell Moisturisers" they don't dry out your skin and help to give a smooth, even application of colour. I’ve been using the medium to dark version on my legs and arms, which go brown very easily in summer, and the fair to medium on my face, which I try not to expose to the sun. The Visible Glow product is less moisturising and probably better for younger skins. Dove’s products have no smell! The most noticeable thing about the DermaSpa products is the absence of that familiar biscuity smell. Dove told us they spent a long time working with different fragrances to find a way of achieving balance, and effectively drowning out the smell. I find this amazing because I have used many gradual fake tans, including the expensive ones, and they all have the smell, even when they claim not to. As we like to layer up products, if you apply your gradual tanner before bedtime, you can apply your usual products as normal the next day, including SPFs. I'm very happy to know I can get my glow on before my first wedding of the summer, very soon. The UK weather has been suspiciously good for the last few weeks but has just taken a turn for the worse, so who knows when we'll see Mr Blue Sky again? Disclosure: I was gifted with the products by Dove in return for a fair and unbiased review. They also hosted me at a spa break in Bath at the wonderful Gainsborough hotel and spa. 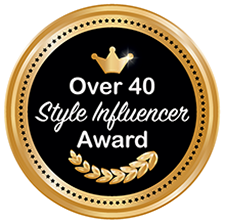 Sharing this post with: Anything Goes at My Random Musings, Wordless Wednesdays at Claire Justine, Saturday Share at Not Dressed as Lamb, FakeitUntilYouMakeIt at Fake Fabulous and Continental Drift at Mutton Style. Thank you. The smell was the reason I couldn't use it any longer as I have terrible sensitivity to scents and can get quite ill. But I'll check this product out. Do come back and let us know if the product works for you Doris! 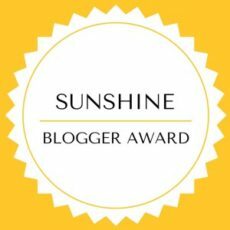 A blogger I know who has sensitive skin has been using it without any problems - fingers crossed for you. Dove has really set the bar high with their women's products. I was just debating whether to try to get a bit of sun on my legs this afternoon for an upcoming wedding. Will give this gradual tan product a go rather than risk more sun damage on my poor sun-spotted legs. I always enjoy the posts where you give a bit of background or history on something. Here is the U.S., gals my age were sunbathing with baby oil in the '70s. Was it that way in Great Britain? Yes it was - I remember wearing baby oil myself! If I could give any advice to a teenage girl it would be to wear a hat and a good SPF! I'm a fake tan user. I tend to use the drops that you add to your own products. I saw you had a fab time a the spa and your meet up. I shall listen to your playlist and even follow you. Im a non pay subscriber so can't publish my playlists. Let me know what you think of the playlist - it's a real mixed bag. A lot of the songs remind me of summer when I was a teen - the Radio One road show coming to Plymouth and the fun fair! I've used the Dove Summer Revived cream on my legs for several years now, as it gives me the right amount of colour to go without tights the minute the weather is warm enough to do so. It is a very good moisturiser as well, which I need , as the skin on my legs can get very dry. Definitely something to ponder trying, especially during the winter months when we are about to go on a summer action. In the summer, I am out in the sun a lot so I really stock up on sunscreen for myself and the kiddos. 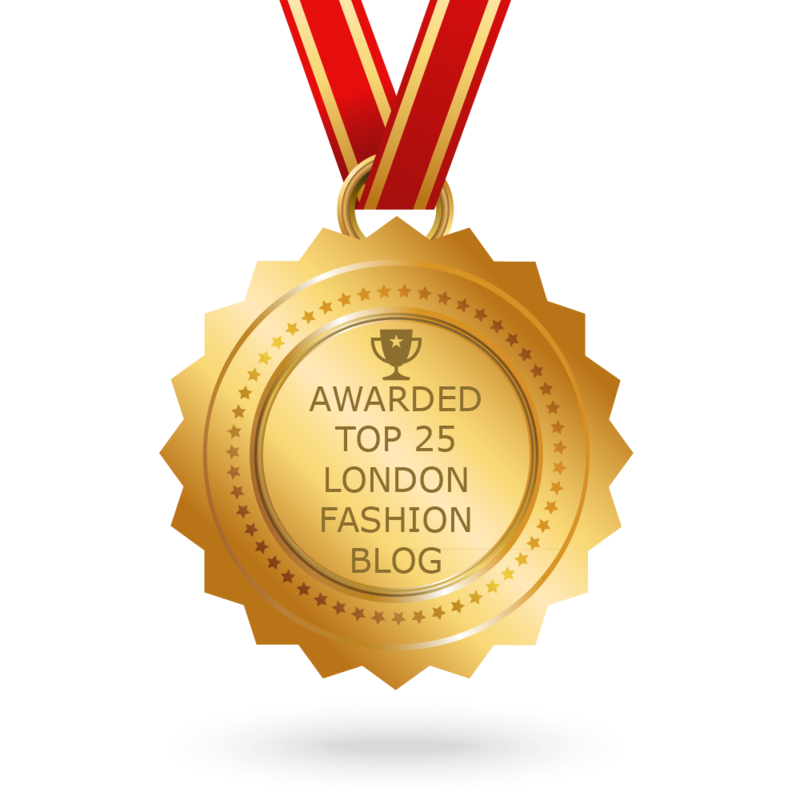 Thanks for linking up with Continental Drift.